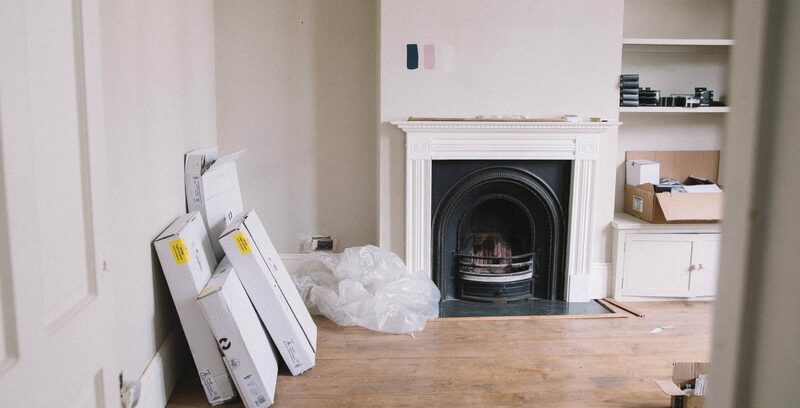 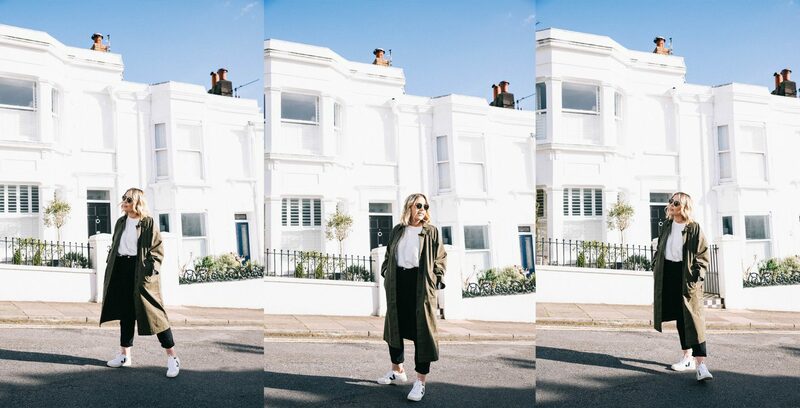 Monday you babe ♥️ We popped our first House Reno Series on Stories this morning & I’ve had so many lovely messages about it. 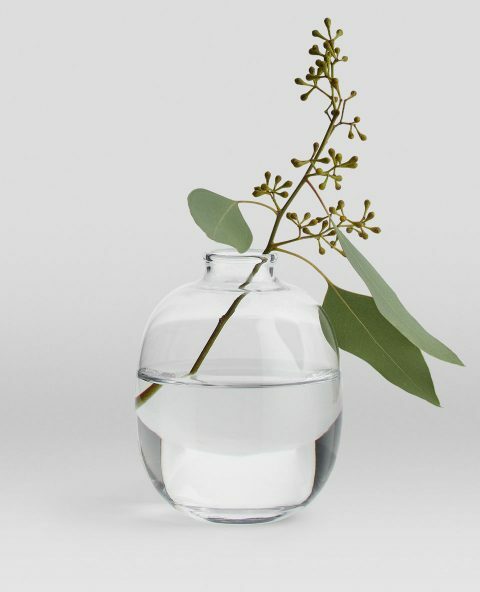 Shop Now Arket Rounded Vase. 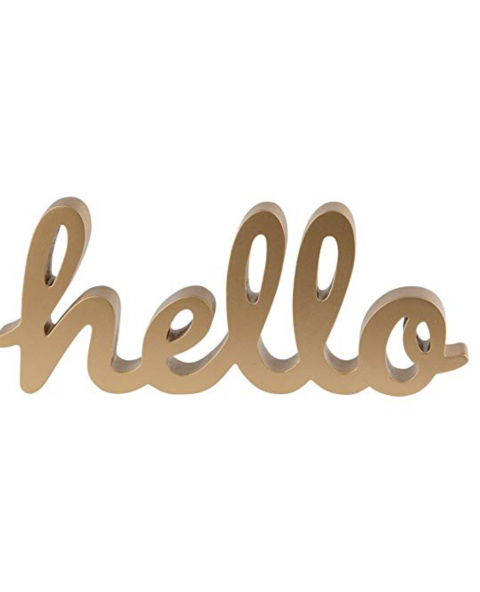 Shop Now Gold Hello Standing Letters. 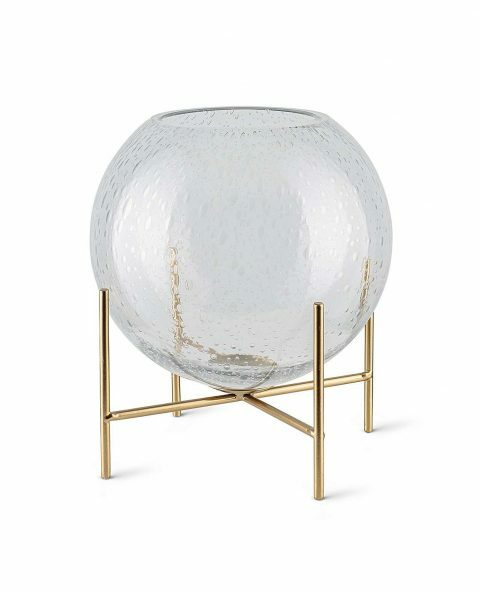 Shop Now Kupla Round Clear Vase. 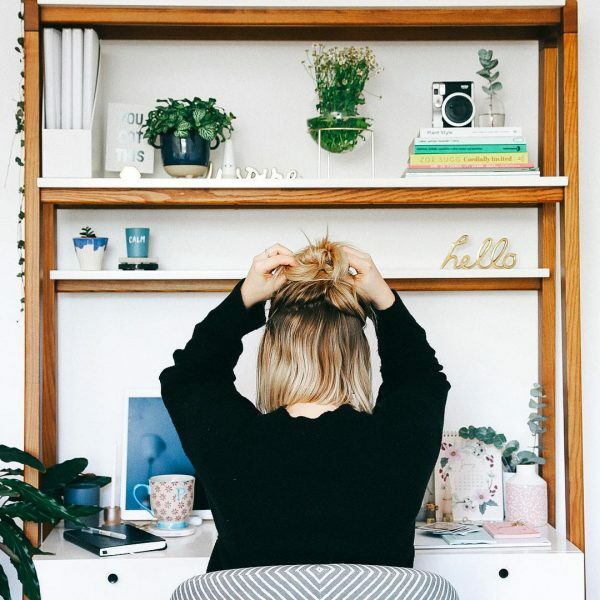 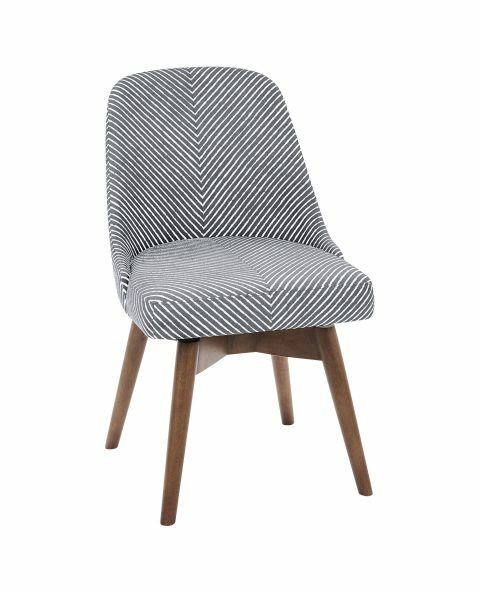 Shop Now West Elm Mid-Century Office Chair.